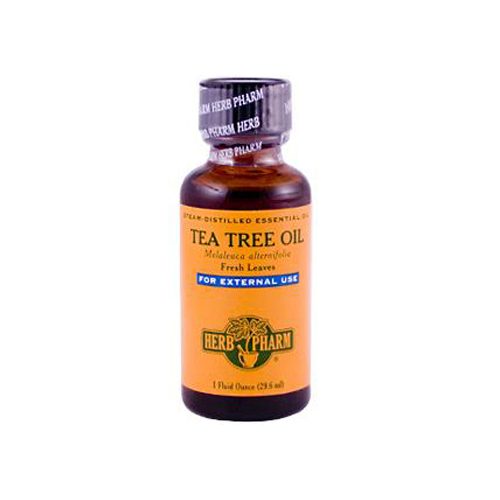 Our Tea Tree Oil is prepared from the fresh (undried) leaves of Melaleuca alternifolia trees which grow in their native wetlands habitat in Queensland, Australia. The leaves are hand-harvested at their optimal potency and are then promptly steam distilled to produce the finest oil possible. Solvents are never used. Ingredients: Essential oil of fresh leaves. Warnings For external use.